I’ve seen many newbies who never had chromecast before facing the problem while installing and setting it up and one of those basic problems which one faces is the question how to connect to chromecast using MacBook and let me tell you that even if you don’t have MacBook in your possession then also you can set it up by using your iPhone. 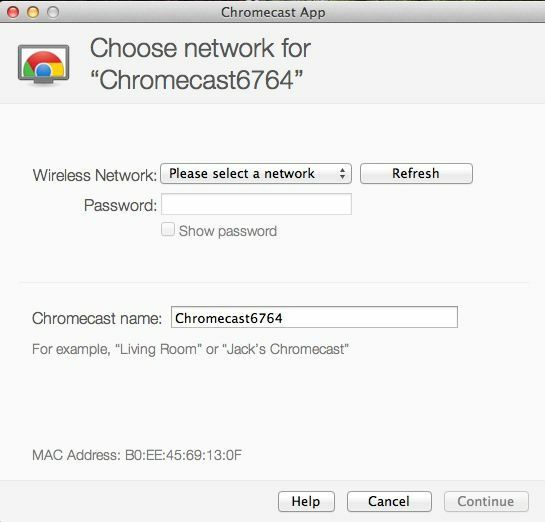 Here I’ve given a solution for how to connect to chromecast from mac laptop and those who don’t own MacBook can use the second method to set up the chromecast using an iPhone. So go ahead and check out these methods. 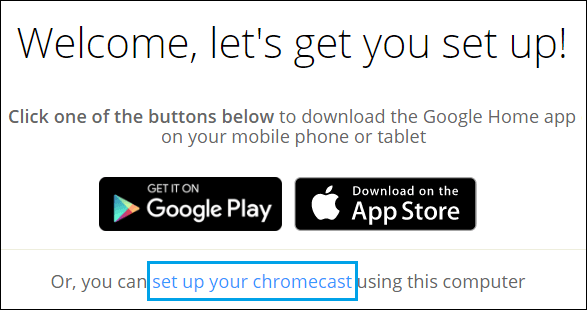 Following are the steps which you will need to follow to successfully set up the chromecast by using Mac. So go ahead and follow these steps. The first thing which you will have to do is to unbox your google chromecast and then plug that chromecast to HDMI port of your TV and connect the USB power cable to the TV or to the charger and pug that into the power socket. Now use the remote control of your TV to change the source input of your television to the right HDMI port into which you just plugged in google chromecast. 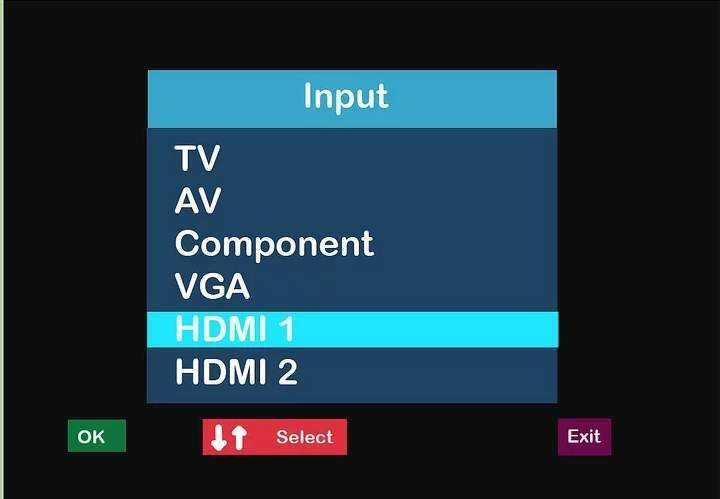 You will need not to change the source input if you’re using modern television because these televisions are made in that order which will connect to the new device which had been attached to it. Now make sure you’ve downloaded and installed the chrome browser in your Marcos and if you don’t then you can download it from the official site of chrome here. However, if you’ve already installed the chrome browser in your Marcos then open it up and go to the https://www.google.com/chromecast/setup/ . 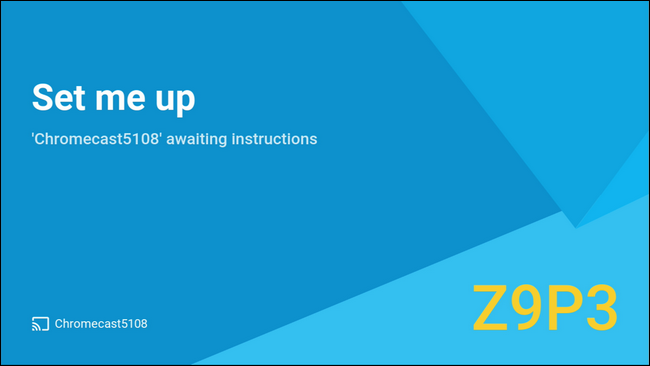 Now after you open up the above link you will able to see the content of below image in which you’ll have to click on “set up your chromecast”. Now you will have to accept the privacy and terms and conditions of using chromecast and after click on agree button. Now after you accept the terms and conditions chrome browser will search and will connect with the nearest chromecast available in the wifi network. Now on your screen of chrome browser, you will see this image below and you will have to click on “set me up button” to continue. 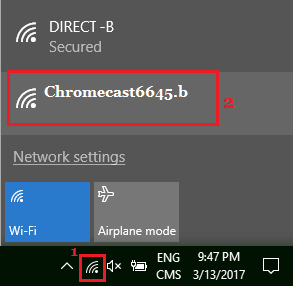 After that, you will have to connect with the wifi network of your chromecast and you can do that by clicking on the wifi icon on your MacBook. Now after connecting with the chromecast network, you will have to click on “next” button in order to get the confirmation code on your MacBook which shall be matching the code on your TVs screen. Now in the next step, you will be asked to set up your desired name for your google chromecast and you can edit the default name just like the image in the below. And now you will be asked to confirm your wifi settings and password which you will have to do in order to cast the chromecast successfully and after that, you will be able to to use your chromecast easily on your television. So this is how you will get an answer to your questions like how to use chromecast using the mac and you can set up the chromecast to your TV without using a MacBook too and it’s not that much hard as it seems to you. because it takes a little bit of effort to set it up and that’s why I’m here written down a second method in which I’ve mentioned a complete guide for those who want to set up chromecast. Those who own mac can use the above-mentioned technique to set up chromecast successfully but, those who don’t have any laptop can also do that with the help of iPhone. There’s no need to own a laptop to set up chromecast because all you need is a perfect wifi connection and an Android/iPhone device. Now download the chromecast app in your iPhone and one can do that by following this link. Also, make sure that you have enabled the wifi on. Now open the app and you will see there the nearest chromecast devices connecting to it and select the one which you want to connect. 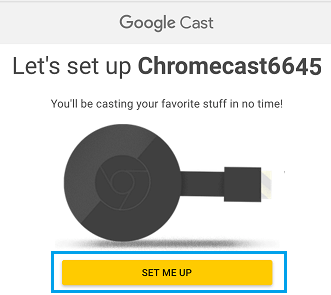 After selecting the chromecast device click on next and it will set it up successfully. After you set up the chromecast device from your app you will be able to see the new screen on your TV and in that you will be able to see code display on it and make sure that the code is matching with the app and that’s it. 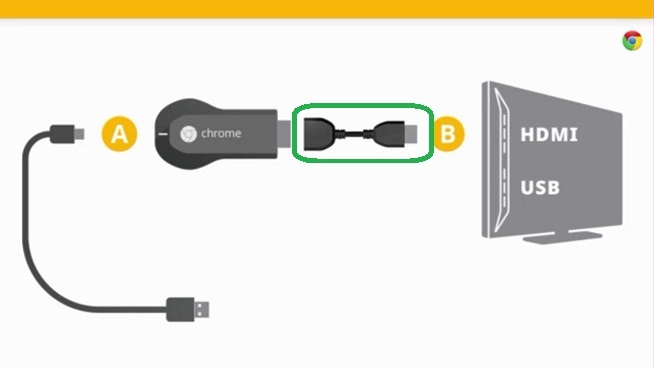 I’ve seen many peoples who don’t know how to use google chromecast on mac and that’s the answer which for those guys. So if you want to watch tons of good Netflix movies or Hulu’s great television then you can do that with this perfect chromecast and HDTV combination. So by following these simple steps, you will be able to know how to use google chromecast on MacBook very easily and we hope you liked this article. However, if you are having any trouble while setting up chromecast with mac laptop then you can tell us about it via comment section and we’ll try our best to resolve it.